We are about to finish the school year in Sydney . 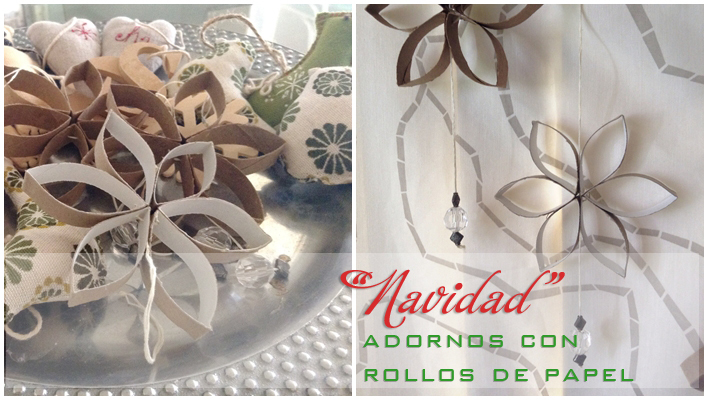 Summer long holidays are coming and also Christmas. 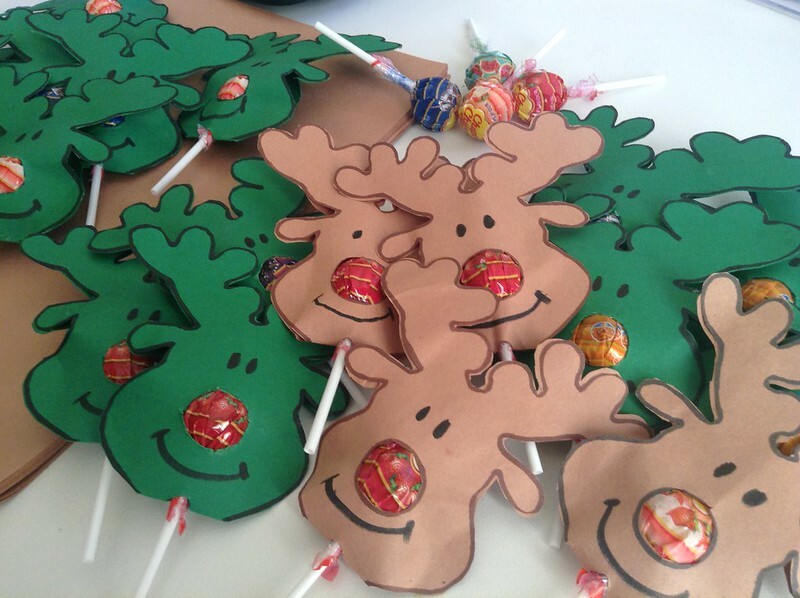 Every year ,my kids and I love to make little presents for their classmates. 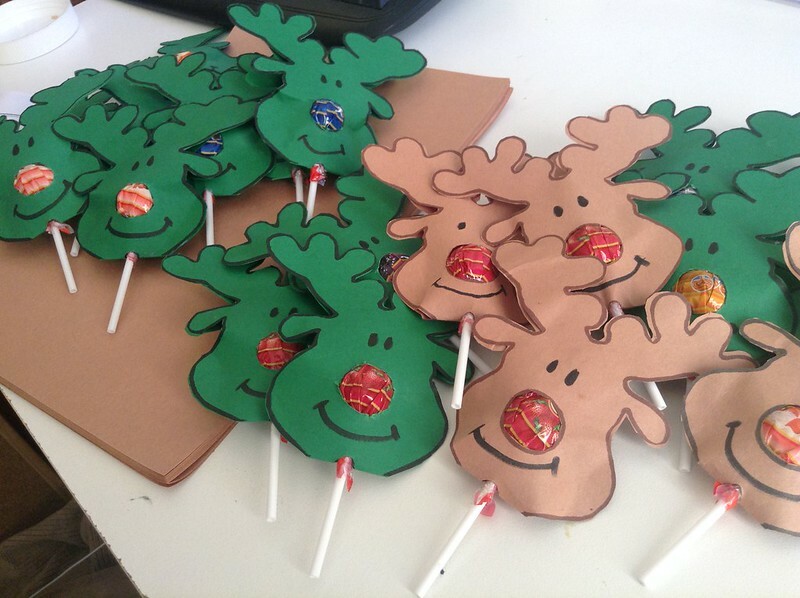 This year we are making “Reindeer lollipop cards”. Thinking of quick and easy ideas for the kids to help in the making, I remember this idea I saw a while ago in the Brisbane kids website. 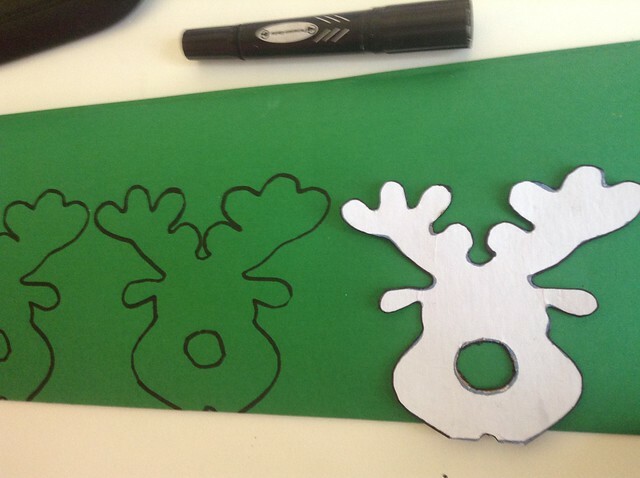 used it to make a template in Photoshop for us to print and make our reindeer cards. only the template I’ve put together and I am sharing it, as it was shared with me. 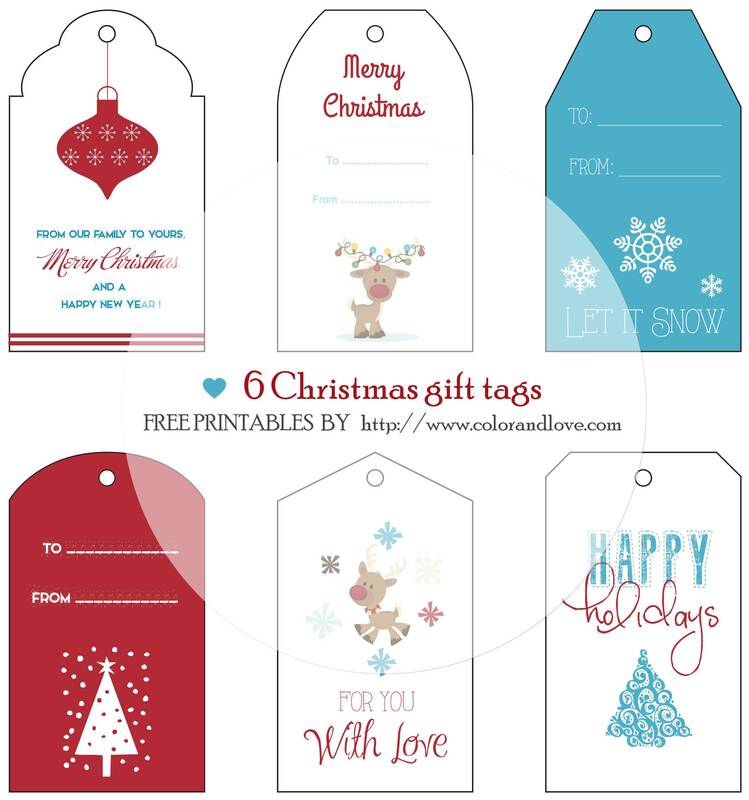 Print the template in any coloured paper of your choice and cut outside the lines. Draw eyes and a smile with a marker. 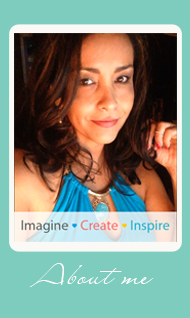 Write any greeting or message at the back as well. 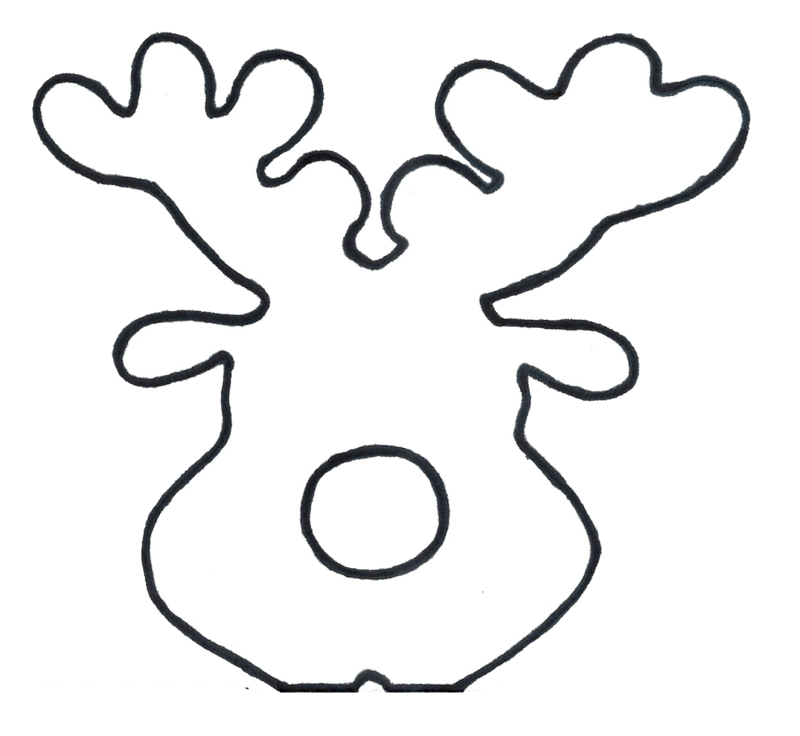 Download the single reindeer image HERE . 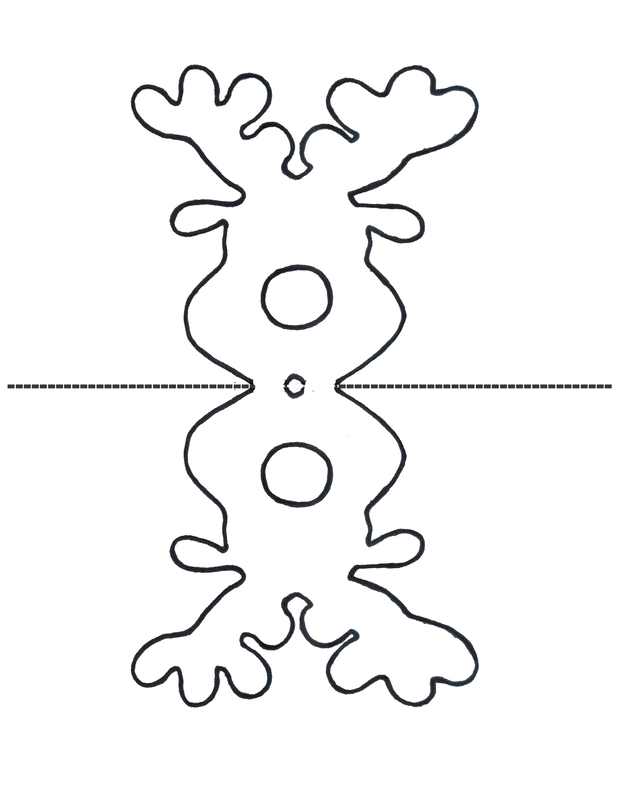 Print it in cardboard and cut inside the outlines to use as a template. Fold a piece of cardboard in half. Trace figures with the template using a thick black marker. Make sure the insertion for the lollipop sits right in the folded edge. 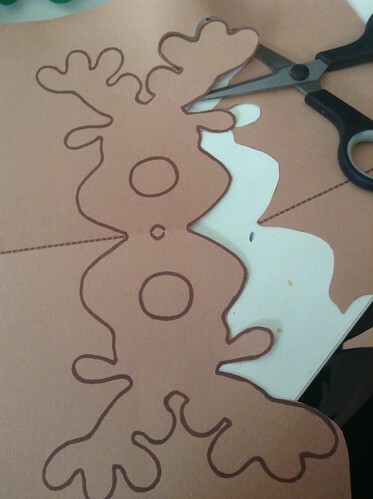 Cut outside the black outlines and follow instructions above to glue the card together. 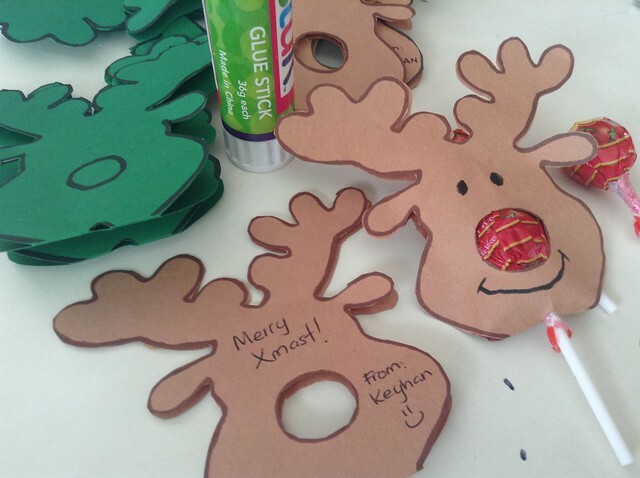 I used green cardboard for the outlined templates. 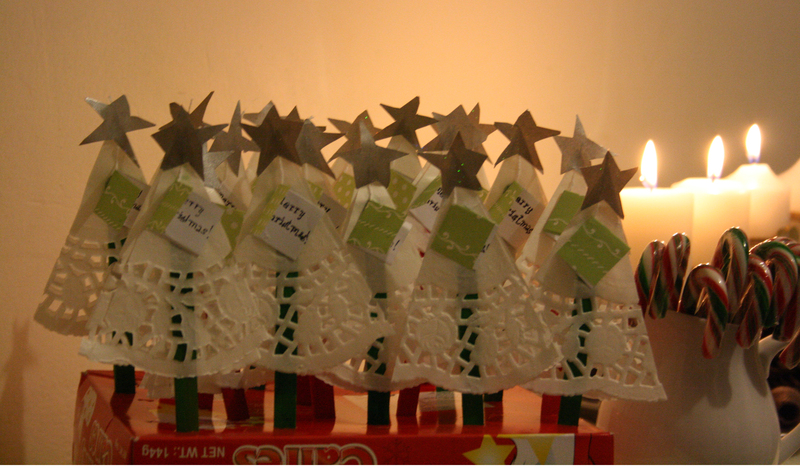 Although they look awesome it was a bit hard to cut and glue together. 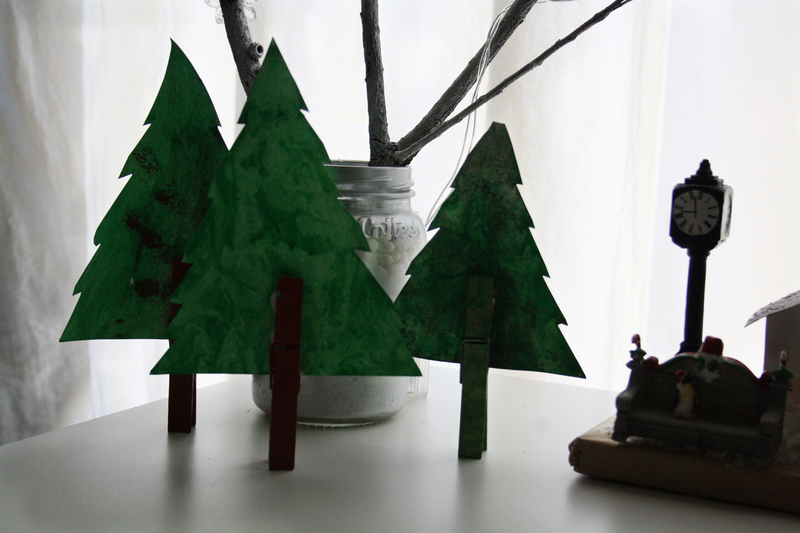 I will recommend using coloured paper if you can . It will make it easier especially if the kids are helping with it. I read this article and found it very interesting, thought it might be something for you. 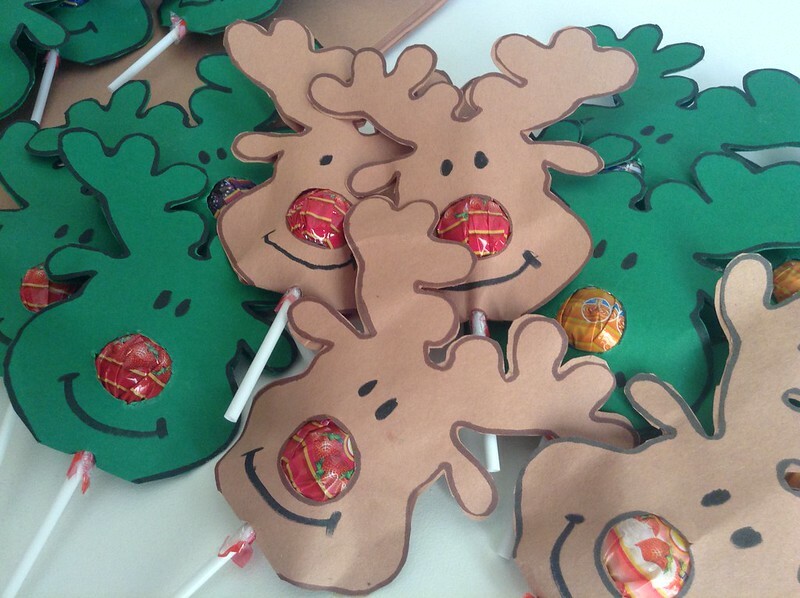 The article is called Christmas Gift -Reindeer nose lollipopsand is located athttp://colorandlove.com/christmas-gift-reindeer-nose-lollipops/. Is what I can use the design of the queen to make for my blog for France please ?